happiness is at the heart of everything we do. shared by our team of experts. Each Peach provides exceptional quality childcare and education for children from new babies through to five year olds. We have two fantastic settings, each offering a warm, safe and stimulating environment for the children to learn, explore and grow but also a family friendly service that exceeds expectations. 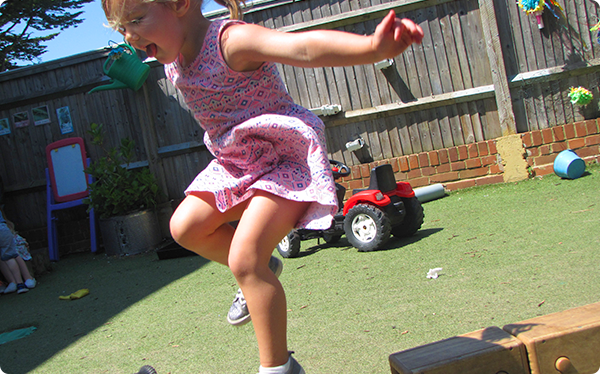 We ensure the children have access to the best facilities, care and education; and with our high levels of customer care we give you confidence in building a partnership with the nursery in caring for your children. quality childcare and education for children from new babies through to five year olds. We are all about the love and ap-peach-iation here at Each Peach, if you have some kind words you would like to share, please leave us a review on Facebook, Google, or Daynurseries.co.uk, alternatively drop us an email or pop it on our “Love Board” at nursery and share the love! An amazing team within the nursery, led by a wonderful nursery manager who has also been incredibly supportive. 5* service and 5* care for my son. Each and every staff member is friendly and inviting which puts both you and your child at ease. I know I love it and so does my little one, they can't wait to get there! What a wonderful place! We feel very lucky to have found Each Peach Childcare and our little one has settled in in no time - excellent facilities, level of care and a great team. My son is so happy on his days there and gets really excited to see his key worker and all the team members, he calls them all his friends. 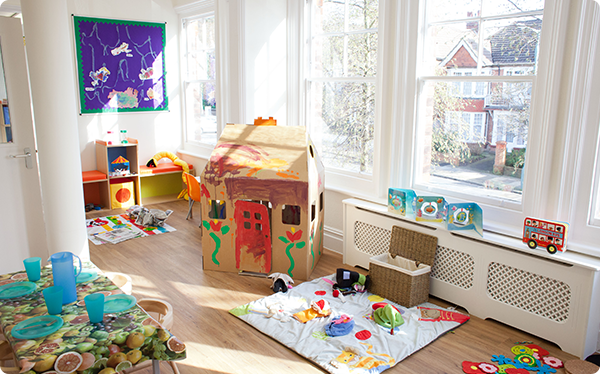 I would recommend this nursery to anyone looking for a high quality level of childcare. I really can't recommend Each Peach enough, it offers everything we could want in a childcare provider at an exceptionally high standard. Starting as a Nanny in New York in 1991, Kate quickly learnt that she was born for childcare, leaping straight into her role at ‘Early Years Childcare’ (the leading chain back in the day) where she would thrive in various roles for the next 20 years, from Practitioner to Team Leader, to Deputy, to Nursery Manager and then on to their head office as Training Manager and Quality and Development Director! Until 2009 when she achieved Managing Director… Phew, that’s a lot of climbing! Starting off the second leg of her career Kate set up her consultancy company Peacharno, supporting and developing other childcare establishments. 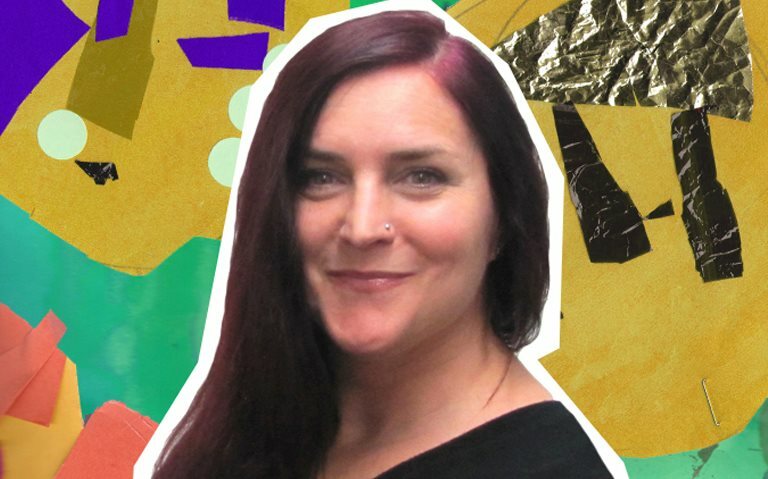 This has taken her to over 100 different settings and has elevated Kate to become a known figure in the childcare industry, famous for working tirelessly to promote practices that ensure children’s health and well-being are at the centre of childcare. 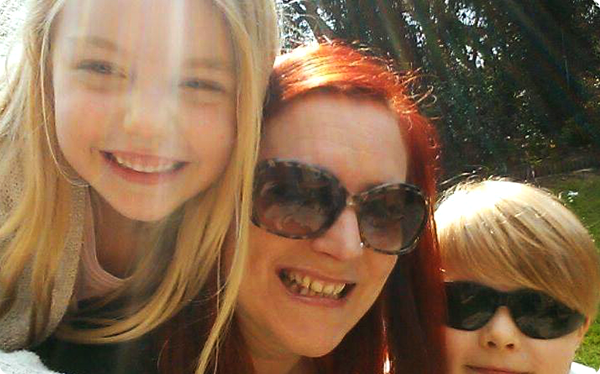 Kate has two children and has witnessed as a parent first-hand the benefits of expert quality care, Creating Each Peach Childcare is a dream come true, allowing her to instil her strong beliefs for child-focused care and her passion for excellence and customer focus.